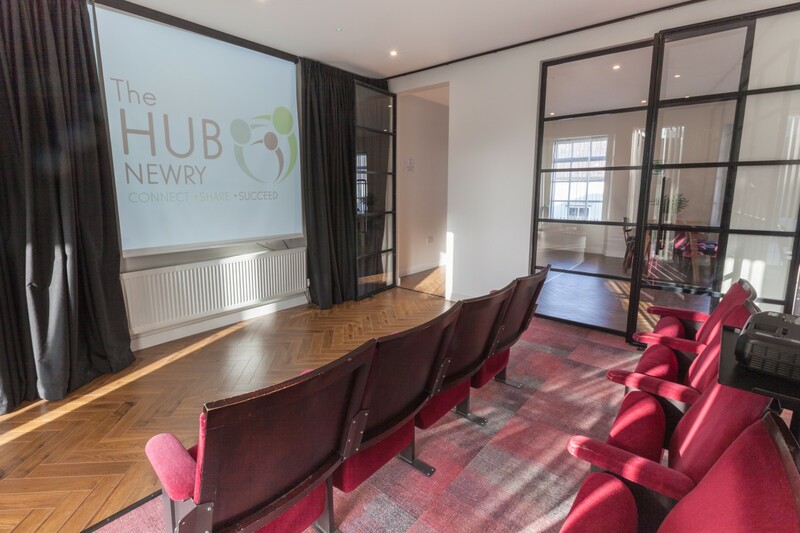 Our event spaces in Newry are used by hub members and other local businesses to host business and community events. We host digital meetups, charity coffee mornings, small seminar events and more to bring the people of Newry and its surrounding areas together. Contact us to discuss your event plans. Copyright 2018 - THE HUB NEWRY - All Rights Reserved.